that he knew that nothing would be possible without hearts meeting. For us, whoever are our enemies, there is a true calling : are we ready to learn our opponents’ language ? are we willing to speak to their hearts ? and, may be more difficult, do we dare to listen to their hearts ? 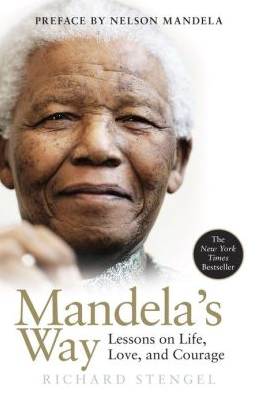 This entry was posted in Leadership and tagged enemy, heart, leadership, Mandela, stengel. Bookmark the permalink.